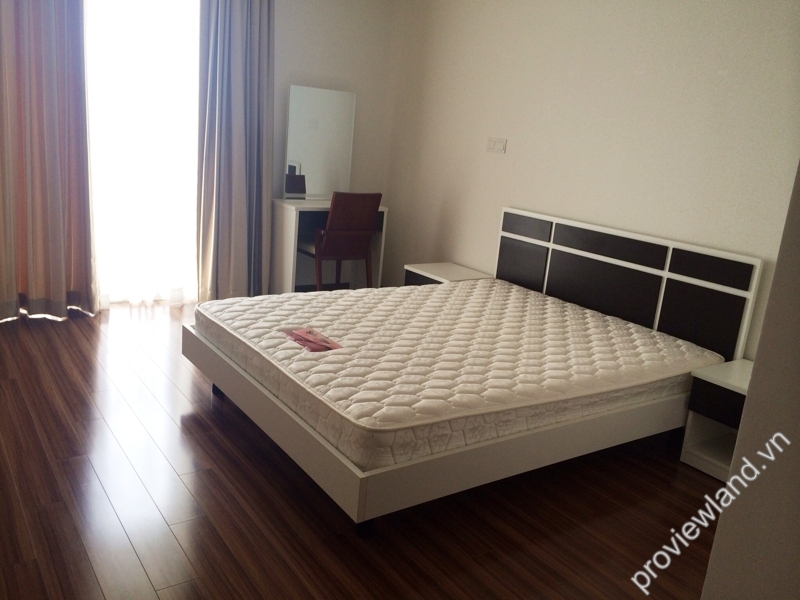 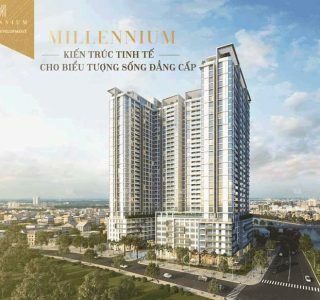 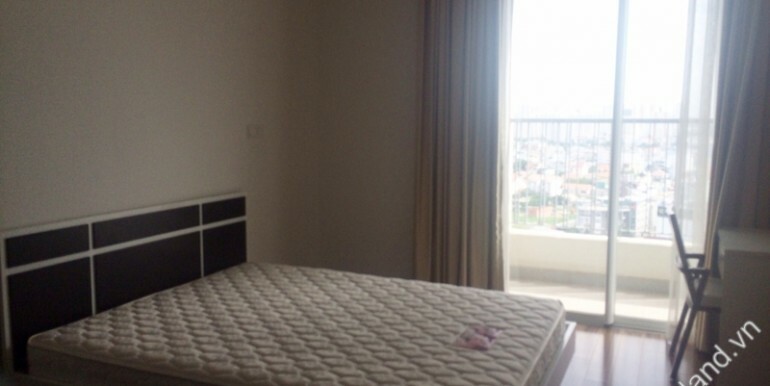 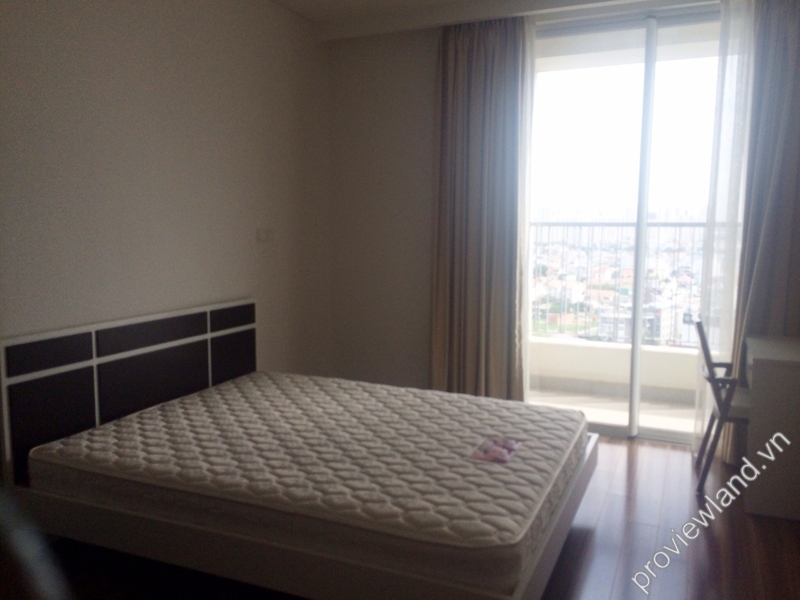 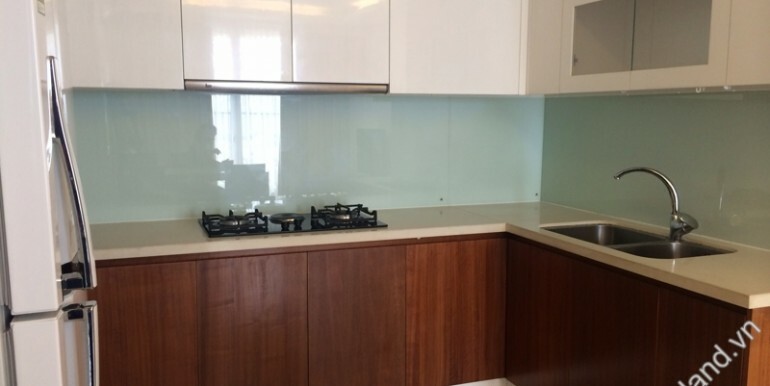 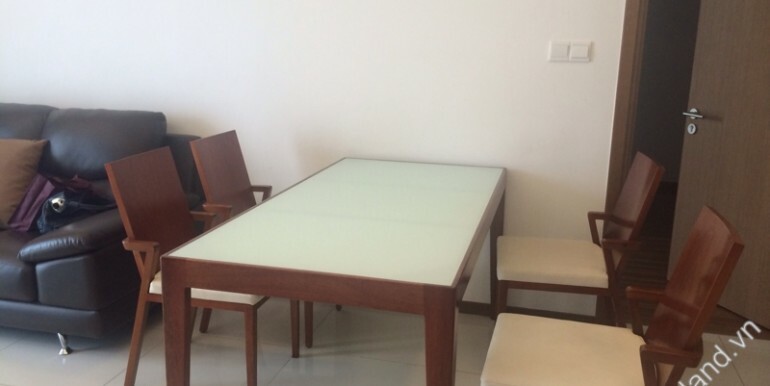 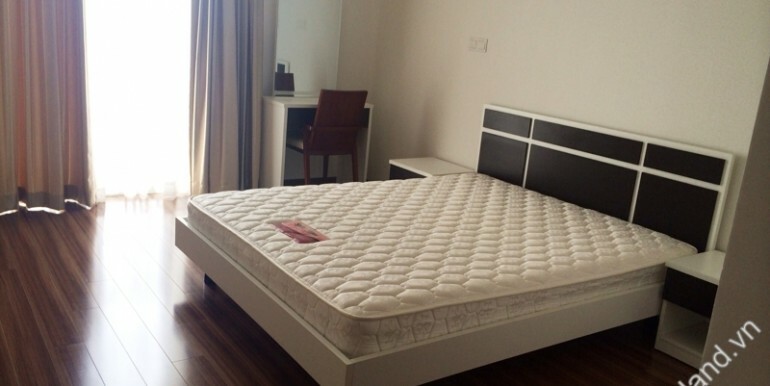 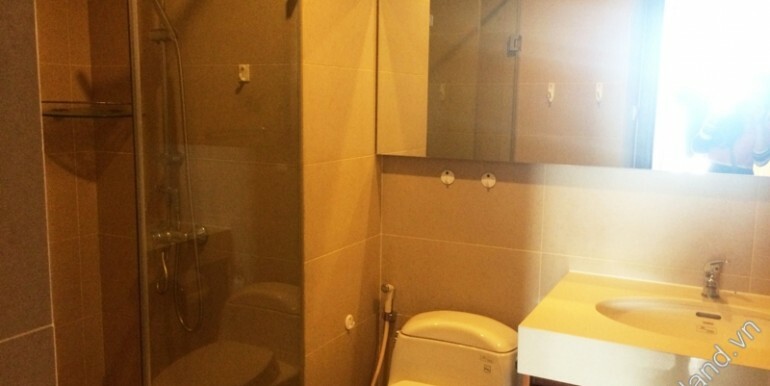 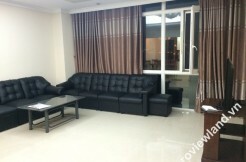 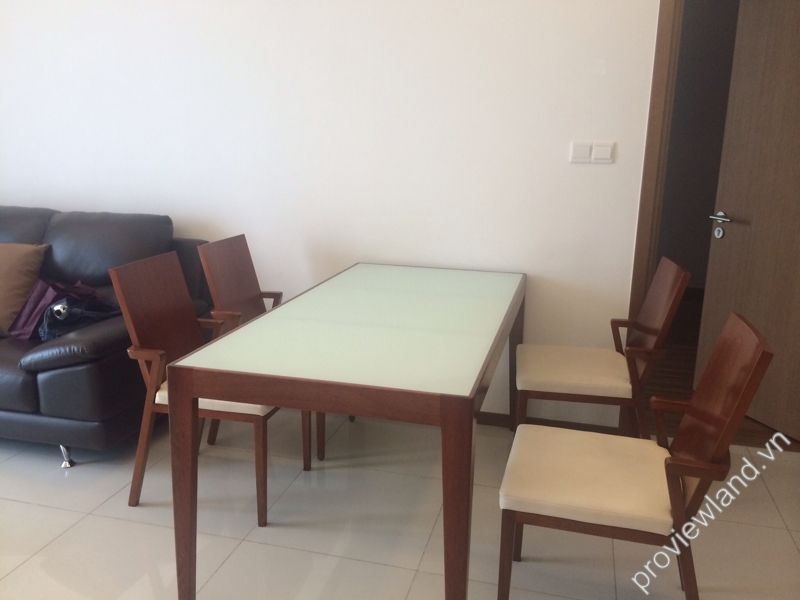 Thao Dien Pearl apartment for rent in District 2 located on Quoc Huong street, Thao Dien Ward. 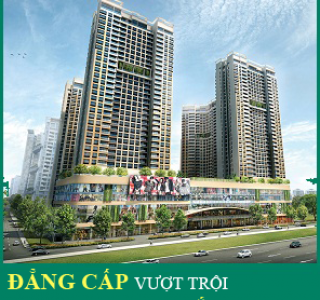 From Thao Dien Pearl to central districts around 10 minutes by car. 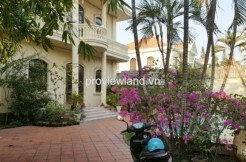 This is quiet place, close to Sai Gon River, close to Metro supper market, International school,…. 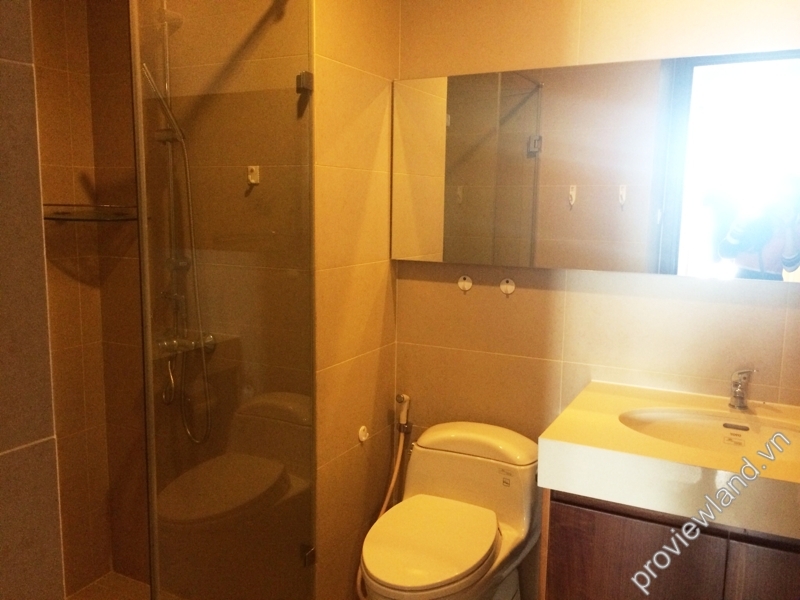 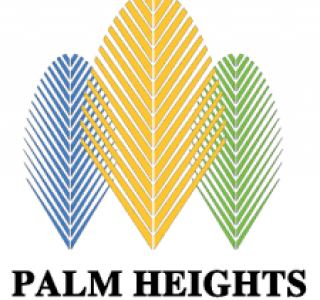 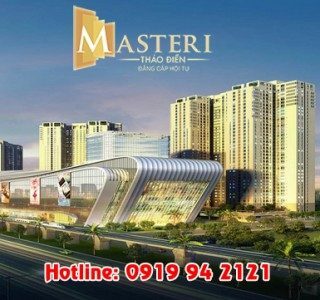 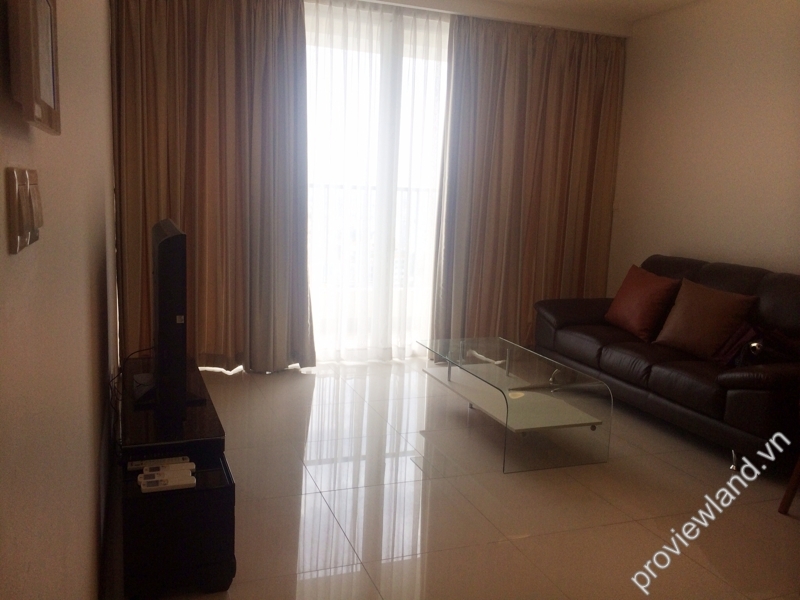 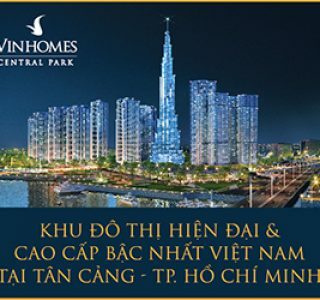 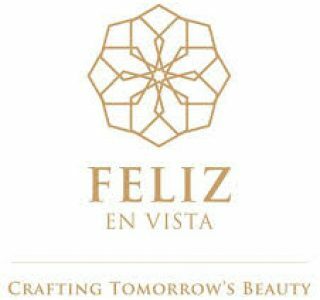 Facilities: Gym, Swimming pool, Mini supper market, Parking Basement, Ciname, Laundry,…. 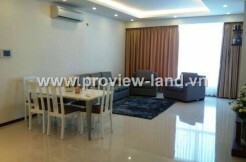 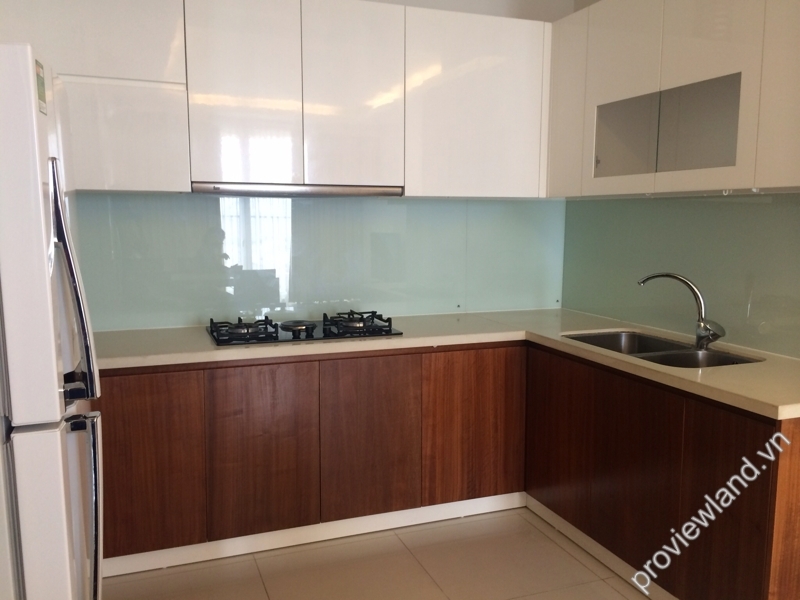 Apartment for rent in Thao Dien Pearl on high floor, area of 105sqm, contains 2 bedrooms, 2 bathrooms, 1 living room, 1 kitchen+ dining room. 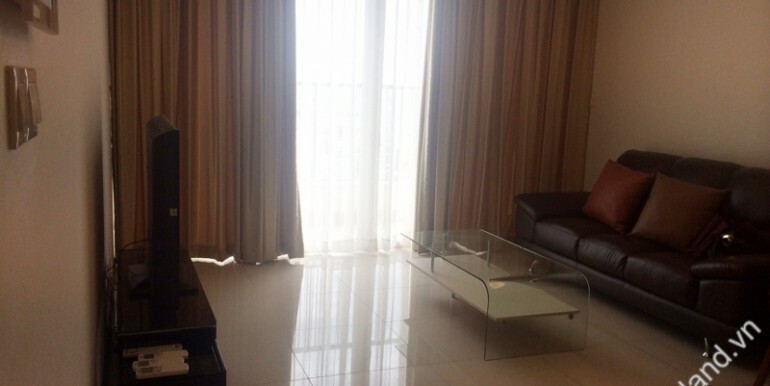 The entire apartment equipped with full interior very convenient.